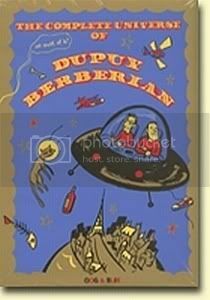 The Complete Universe of Dupuy & Berberian, 300 pages of new comics in English by the creators of Get a Life and Maybe Later. 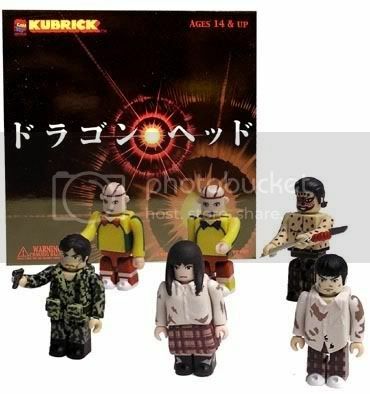 Based on the movie adaptation, but pretty sweet nonetheless. Wait. Death Note 11 is out? I thought the official release date was in May. Did they move up the schedule or something? Should I be going to my local bookstore RIGHT NOW? YES, YOU SHOULD! I just called my local shop, and they didn't get a copy of Dragon Head 6, but they DO HAVE their last copy of Death Note 11 on hold for me. Its about time that Dragon Head volume 6 come out (feels like i've been waiting forver for it to come out now). 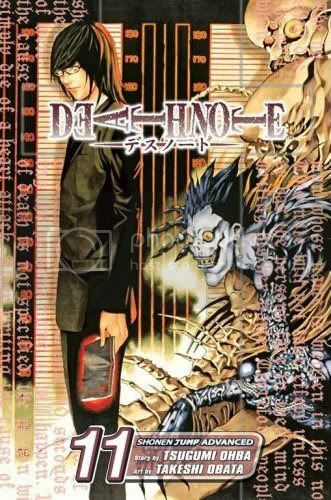 Its aslo awesome to hear that volume 11 Death Note is out aswell :) (only one more volume and their finished with it). Thanks for keeping us updated about what great manga came out (hopefully you'll say something when volume 5 for The Drifting Classroom comes out aswell, later on :D). Keep up the great work. 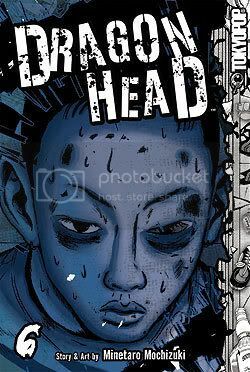 I read Dragon Head 6 this morning. SO CREEPY. I was not disappointed. Death Note ends this summer--- Dragon Head still has many many months to go. PS: Maybe every tuesday I'll start posting a "what I am buying tomorrow" post... just to make sure everyone is on the same page. I know that the Kinokuniya in SF gets viz books about a week early, so I'll post as soon as I get my hands on a book.